The Oscars season has arrived, and there is much talk about the nominations for Best Picture, and which contenders are deserving of this honor. 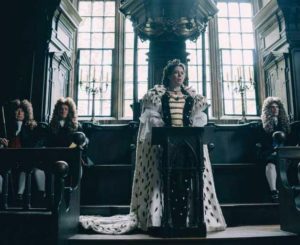 Among the list of equally qualified contenders, people are asking: is “The Favourite” worthy of winning Best Picture of 2018? On February 24th, 2019, we will find out; but for now, the question remains: will the Academy accept or reject this royal period drama directed by Yorgos Lanthimos? been nominated for Best Supporting Actress in her role as Abigail, is portrayed as a chambermaid in the lower class, with a charm that endears her to Queen Anne. assistance to the Queen. This sparks a jealous rivalry between Sarah Churchill and Abigail Hill and in turn initiates a tumultuous dialogue between Lady Sarah and her love interest. with her. The queen becomes increasingly infatuated by Abigail’s presence and quick wits, prompting concern from Sarah Churchill about the state of her relationship to Queen Anne. Meanwhile, Abigail Hill and Lady Sarah engage in an unspoken contest for Queen Anne’s affection. Throughout the film’s many plot twists, there is always the devastating tale of a lonely Queen Anne, as the characters repeatedly demonstrate their desire for power and what they are willing to do (and who they are willing to use) in order to get it. The Favourite applies a modern twist to an old tale, and it leaves viewers waiting on the edge of their seats for what will happen next. For me, the complex story line is nothing short of Oscar-worthy. After viewing this film, sometimes laughing and sometimes crying, I can definitely recommend that you go see The Favourite. And while I cannot predict whether it will win an Oscar, it is worth noting that this film impressed many members of the Academy: it earned 10 nominations, tying it with “Roma” for most nominations. 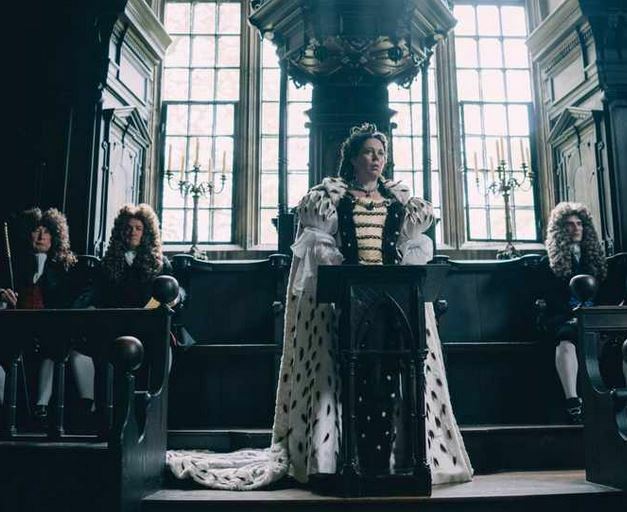 The Favourite is a royal period drama, fueled by quick wit and intelligent transitions, and in my opinion, it deserves to win Best Picture of 2018.